Happy Friday! Today you are in for an awesome treat. 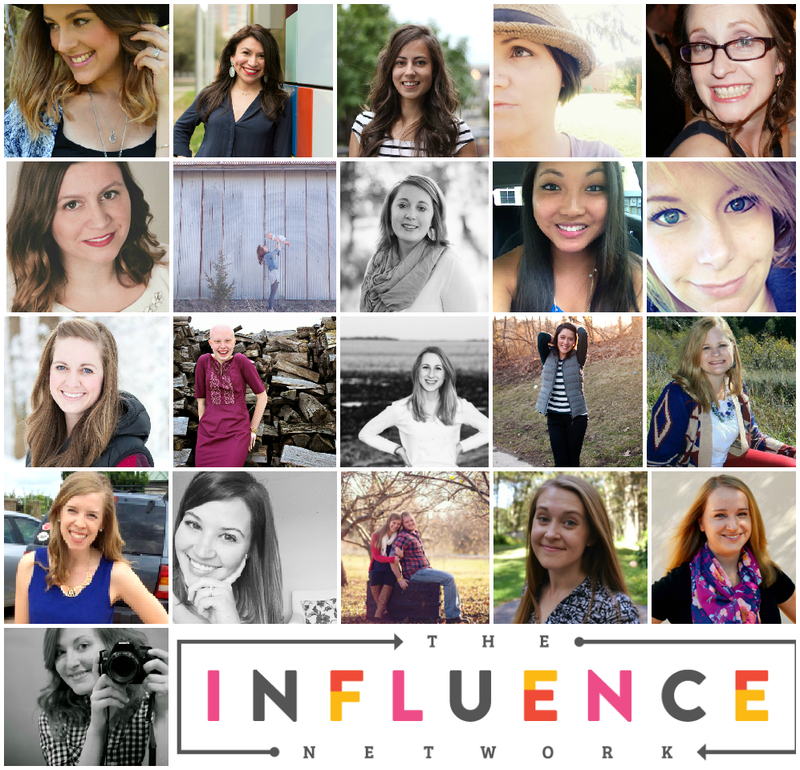 I have gathered up several of my favorite gals to give you the opportunity of a Lifetime – a ticket to the 2015 Influence Network Conference AND $300 in PayPal Cash to help with travel costs! I joined the Influence Network almost two years ago to help me focus on where I wanted to take the blog and how I wanted to see myself grow. Last fall I went to the conference for the very first time, and when I came home I promtly bought my ticket for 2015! Yes it was that good! The support from the amazing community is just what I needed, they all felt like my friends and sisters instantly. It has helped me be brave and move forward into the world of blogging with purpose. To learn more about The Influence Network and the Conference, click here. 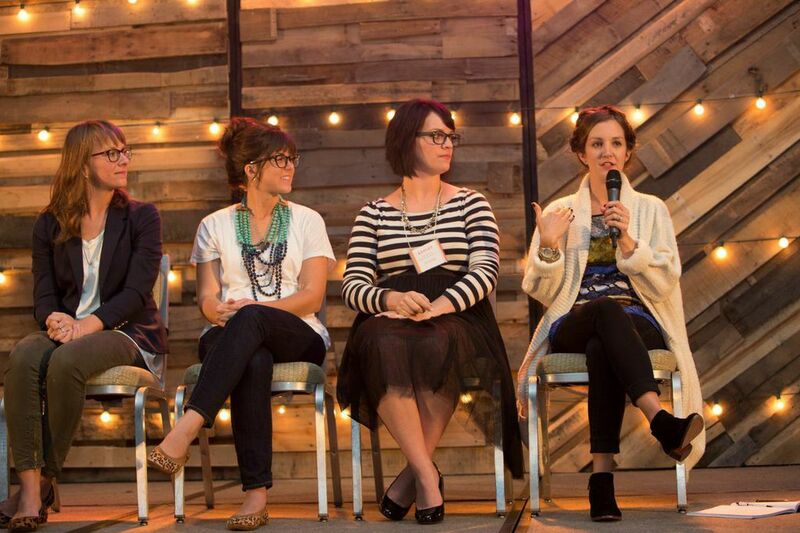 I would love to win this opportunity because I have never been to a blogging conference before! This looks like a great place to start! Awesome Alicia! This was my first conference as well! Such an awesome experience! What a great giveaway! I love that you included some cash to get there- that’s often the most expensive part! Yes! I hear you! And I would so love the chance to meet you there! Thank you for the opportunity! 🙂 I just started blogging, so this would be a fantastic way to get oriented! Awesome! This conference was definately a huge boost for me! This is wonderful! 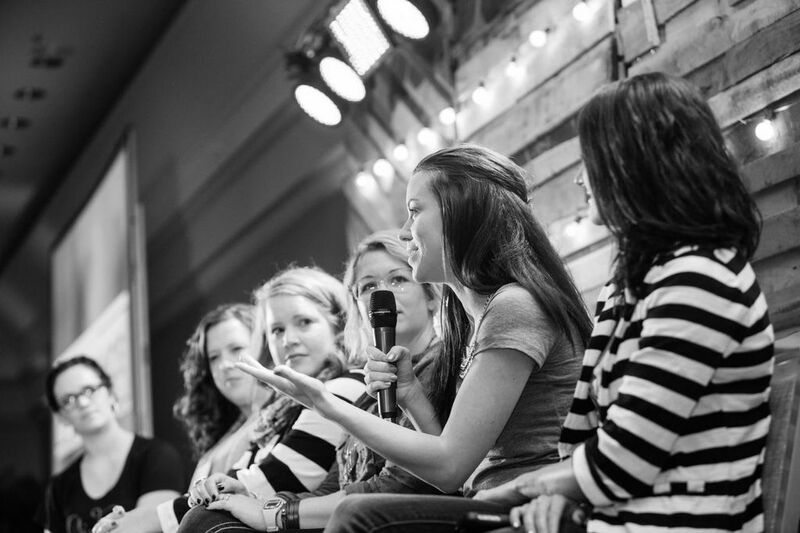 I have really loved being a part of the Influence Network. Me too Betsy! Thanks for entering! What a fabulous giveaway! I would love to win this prize to be able to take this trip without financially burdening my family – there are so many expenses for young families these days and oh how it would bless us to know I could make this trip without touching our tight family budget! Thank you so much for this opportunity! This would be my third year attending Influence conference and I would love to attend because of the relationships you foster with like-minded women who just get you! I’m so grateful for all of my Influence friendships and I look forward to seeing these ladies in person every single year!